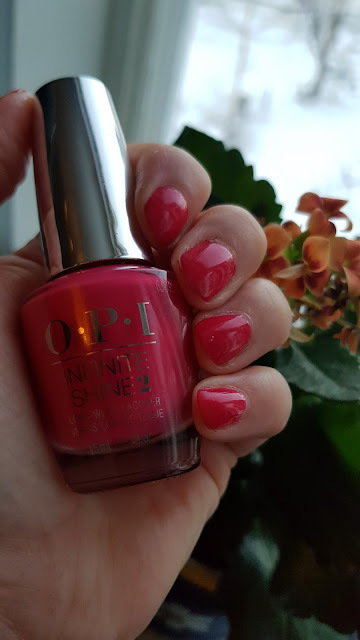 Pretty Perfect Beauty: MANICURE MONDAY: OPI Infinite Shine "Running with the In-finite Crowd"
MANICURE MONDAY: OPI Infinite Shine "Running with the In-finite Crowd"
I am in Sweden this week with the little one, so I bought some goodies ay Schiphol airport on the way here. This offering from OPI hasn't really been talked about much, I'm guessing because it's more of a salon offering. You need to use the proprietary base and top coat for the polishes, and follow the instructions on the OPI website, but it doesn't require any lights etc. I'll give an update on wear time and removal later in the week!  Birthday NOTD: Ciate "Dangerous Affair"
REVIEW: L'Oreal Casting Creme Gloss "623 Cafe Latte"